We design investment portfolios and monitor performance based upon empirical data, interviews with fund managers and macro economic factors such as interest rates, inflation, and geopolitical climate. Each portfolio is reviewed quarterly and its risk is compared to each client’s individual risk, as determined by questionnaire. Adjustments in the weighting of the portfolio may be made, and occasionally, funds may be added to or deleted from the portfolio. Our research focuses on historical performance, risk-adjusted rates of return, and consistently competitive returns. New clients frequently request a review of their investment portfolio prior to transferring the management of their assets to us. 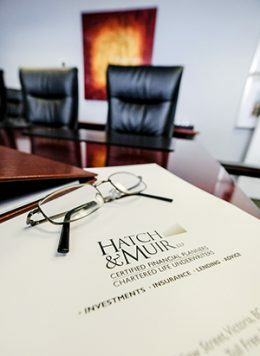 We are pleased to conduct such reviews, and provide both a risk/return assessment, and recommendations for changes to their portfolio, again based upon their completion of a risk questionnaire, and an empirical review of the performance and risk of the holdings. Such reviews are prepared on a complementary basis. If you would like us to conduct a complimentary and independent review of your current holdings please contact us today.